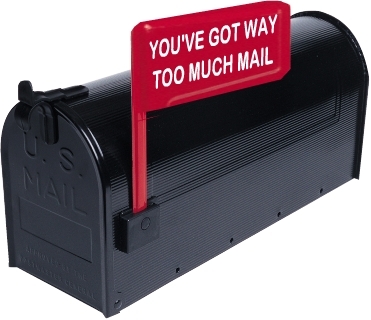 Do you get frustrated hunting for a specific email or a news article you came across? Perhaps you are an e-hoarder and have a hard time pulling media from your devices and finding a place to put it. Not to worry! There are many free tools ready and available for you to use! Sign-up now! Tools presented are free to use and online privacy concerns will be taken into account. Where: Online. A join.me link will be sent to paid registrants prior to the seminar. Why: Because you need to get organized. Bottom line: Adding a +1 button to your content helps users quickly find relevant content from people they know and trust. You can add a Google +1 button to pages to encourage to users to recommend your page content to their friends and followers when signed into Google. “+1-ing” content can improve your personal image as well. By clicking the +1 button, you are communicating to your followers and friends content you find to be reputable and credible.